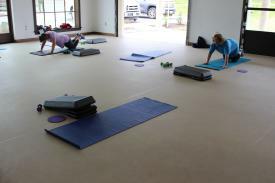 Applications for the 2020 class of Youth Leadership New Braunfels are now available at www.LeadInNewBraunfels.com. The deadline to submit fully completed applications and references is May 23, 2019. 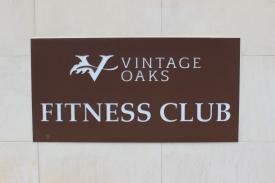 The Chamber celebrates a new Fitness Club for the Vintage Oaks community!